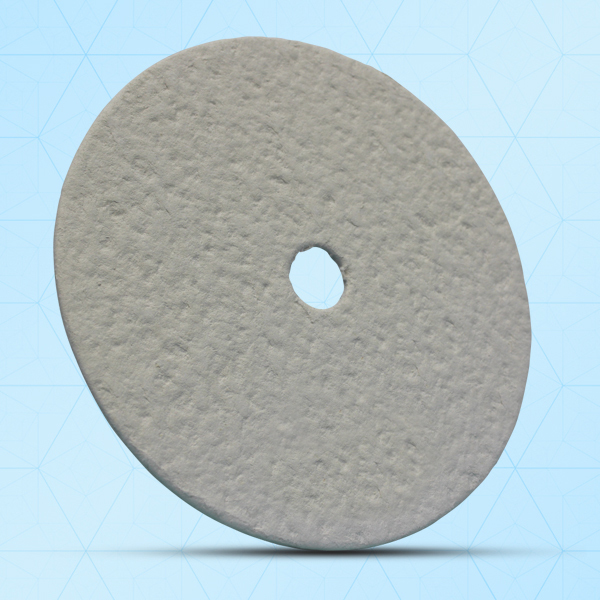 The Carlson EX Cellulose filter pads are manufactured from pure, specially selected and treated cellulosic fiber. Addition of special food grade resins increases the wet strength of the pads which is very important for filtration of water based products. This pads also helps to reduce edge leakage to a minimum – achieved through the special XE filter sheet formulation and processing conditions. The basic components of filter pads, cellulose and filter aid, are natural products which have a wide range of compatibility. XE sheets are all low in pyrogen content ie <0.125Eu/ml. XE filtration sheets are widely used in the filtration of products where they give outstanding clarity and stability combined with long sheet life and integrity. Typical applications of these pads include spirits, wines, beers & lagers where long life& clarity are essential. Similarly these products have found wide acceptance in the filtration of syrups for soft drink, gelatins, cosmetics plus a diverse spread of chemical & pharmaceutical intermediates & final products.